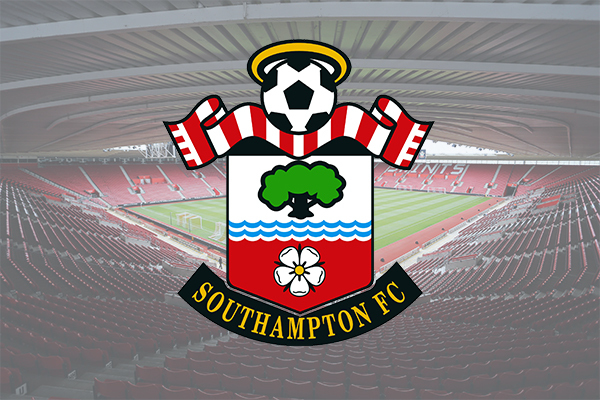 Southampton FC is an English FC, usually called as “The Saints”, established in the city of Southampton, United Kingdom. 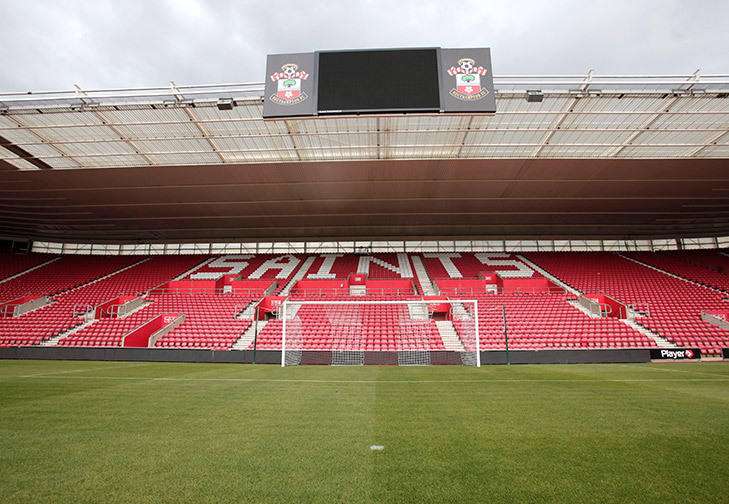 The Saints' home ground from 2001 is St Mary's Stadium in Southampton, before that their home ground was The Dell from 1898-2001. 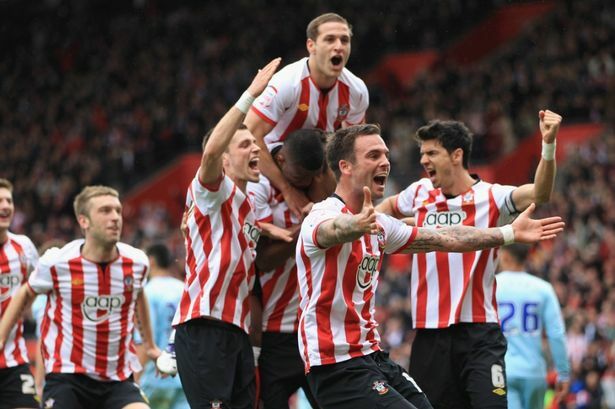 In 1996 The Saints has won 1 time FA Cup and became the champions of Football League One in 1959 – 1960. Again they became champions of Football League Third Division South in 1921–22. They became Southern League champions in the years of 1896–1897, 1897–1898, 1898–1899, 1900–1901, 1902–1903, 1903–1904. They won Football League Trophy in 2010 and also won Hampshire Senior Cup 17 times. They also won Trofeo Ciudad de Vigo in 1983. Saints Woman’s FC (The Saints) established in 1979, Red Star Southampton and later in 1995 they were named Southampton Saints. Their full name is Southampton Saints Girls and Ladies Football Club. 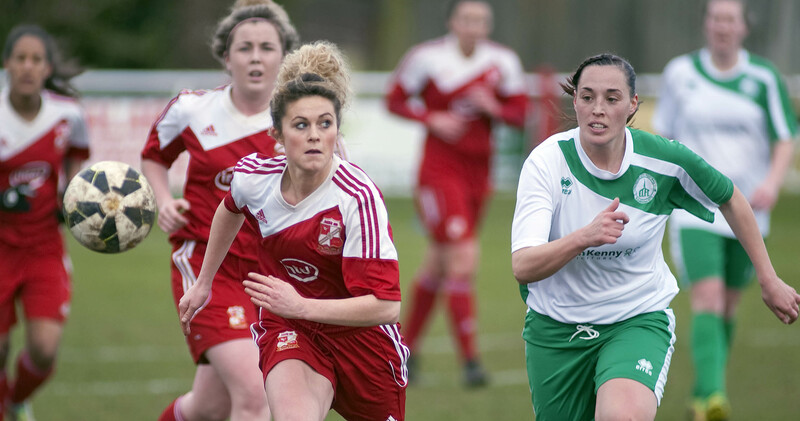 The league played by Saints Woman’s FC is FA women’s Premier South West Division One. The current manager of this club is Adam Lee.